What: Looking for a way to reconnect with your friends from summer camp? 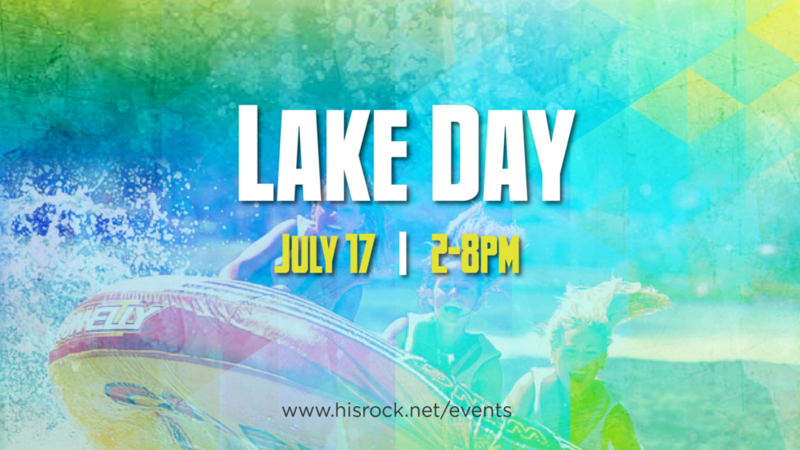 Join us for an epic afternoon of tubing, swimming, yard games, great food, and even better company! Bring a friend and a modest swimsuit and don’t miss one of the best youth events of the summer!